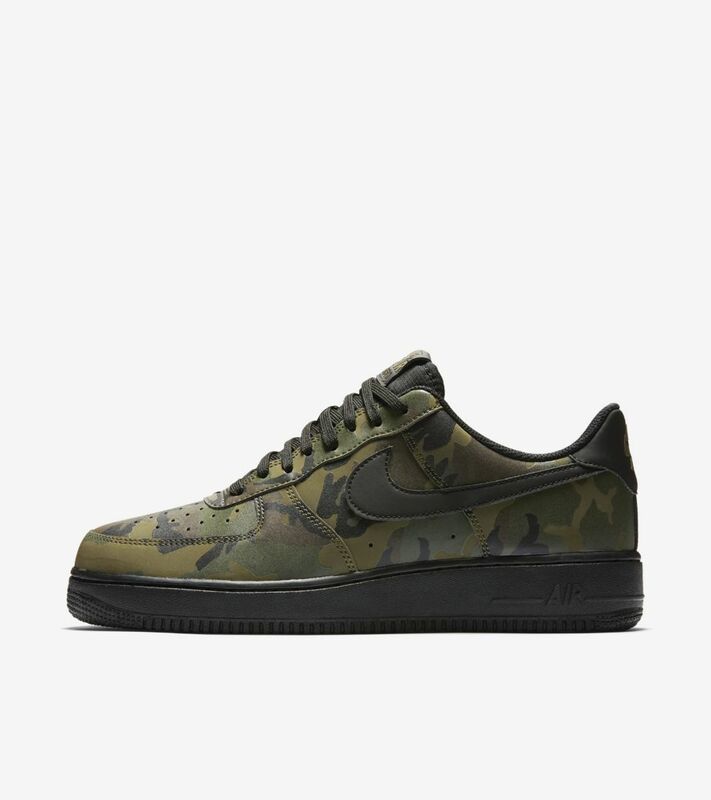 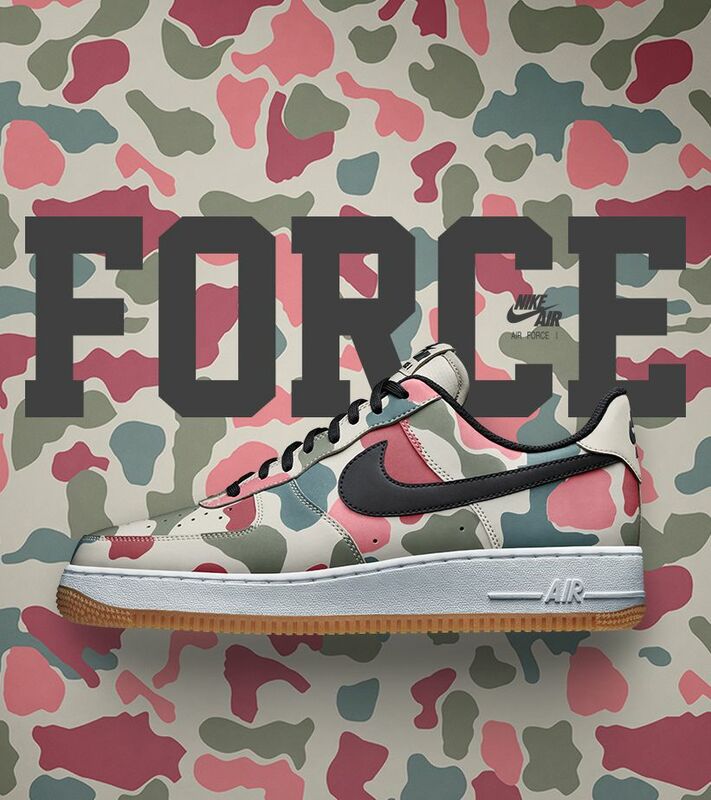 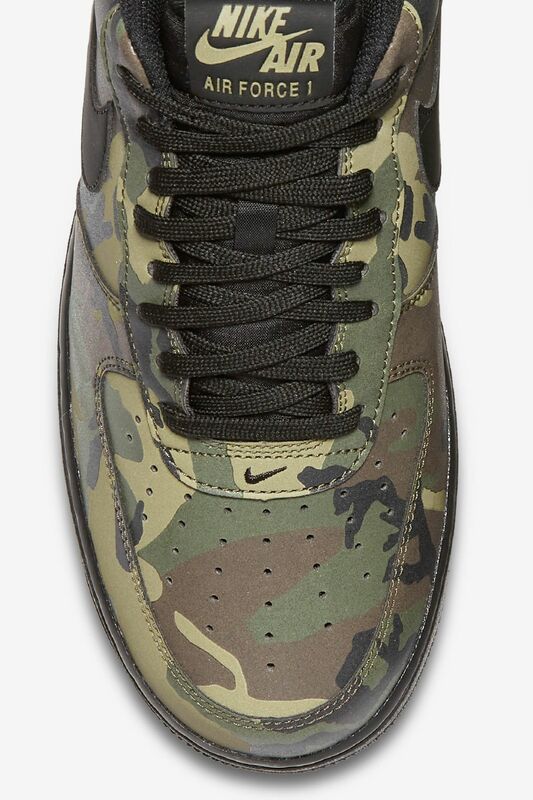 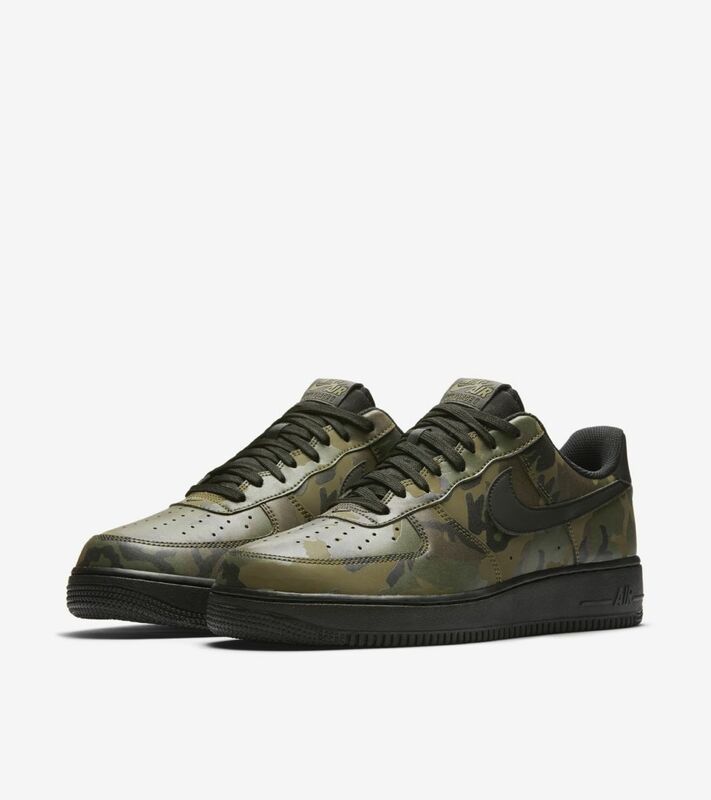 Classic camo meets the classic Air Force 1. 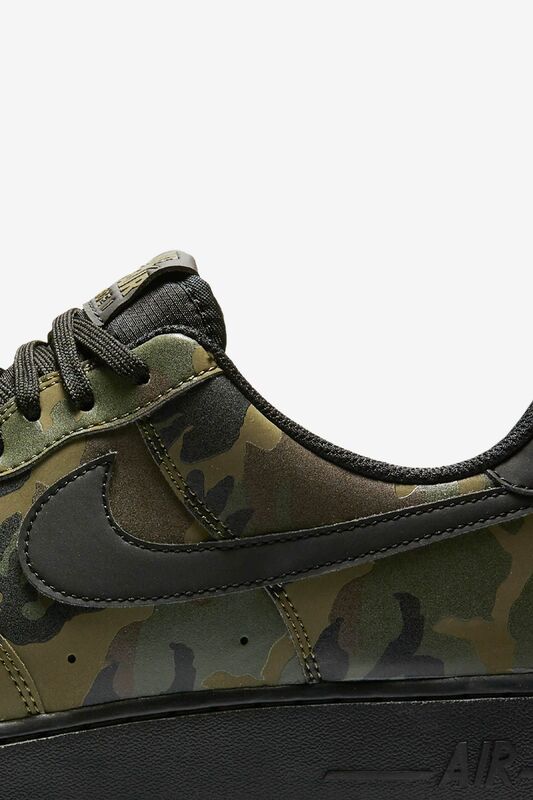 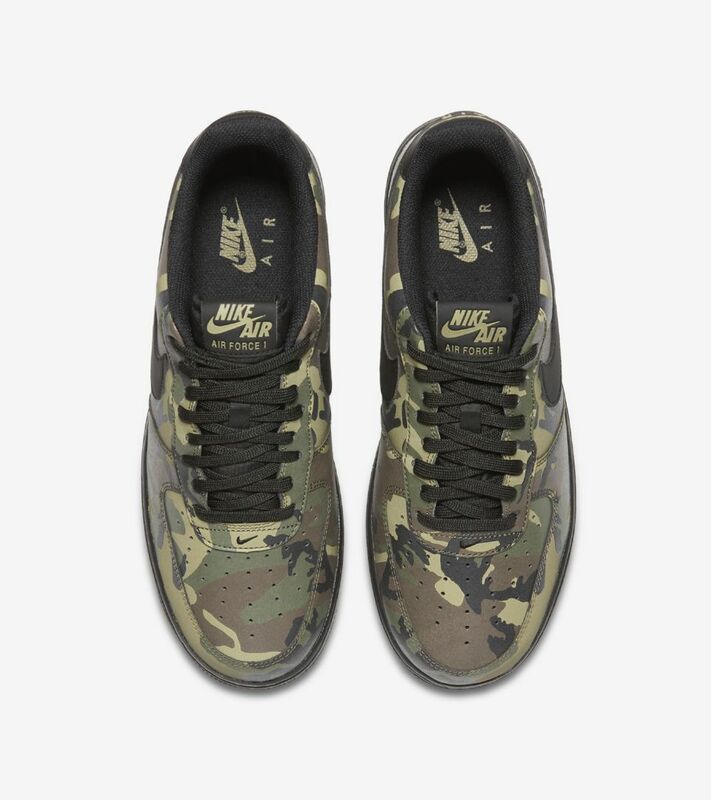 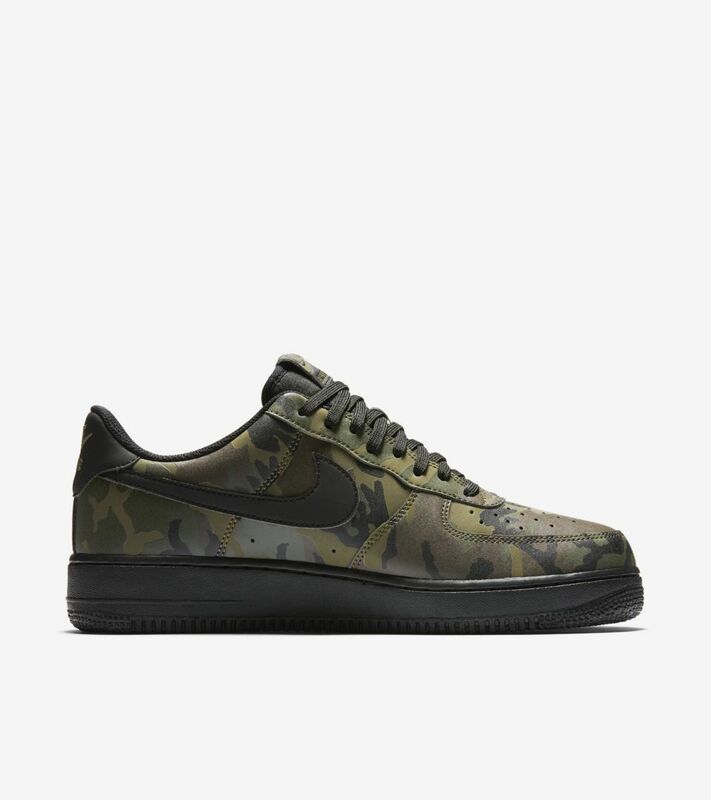 Outfitted in a classic woodland camo, the Air Force 1 Low keeps you unseen until the lights shine brightest. 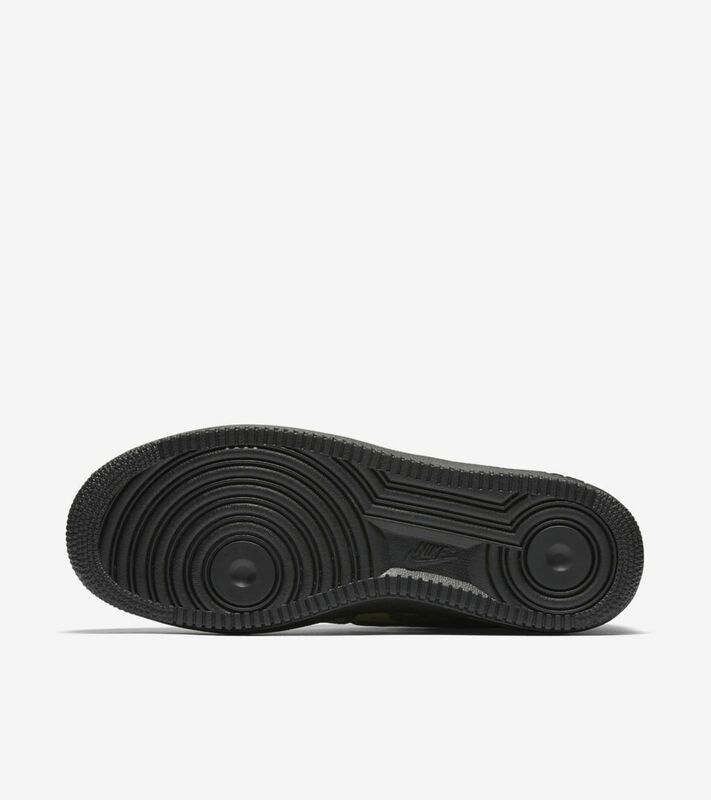 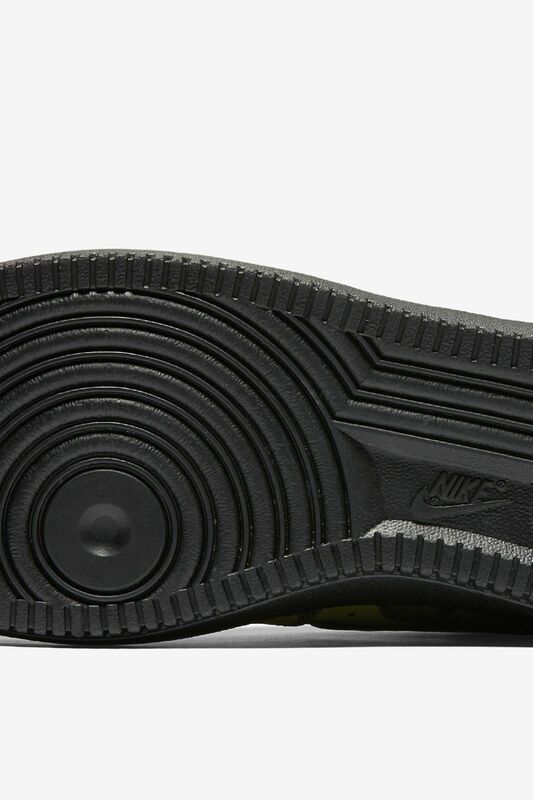 Reflective detailing throughout the upper adds a shine once exposed to light. 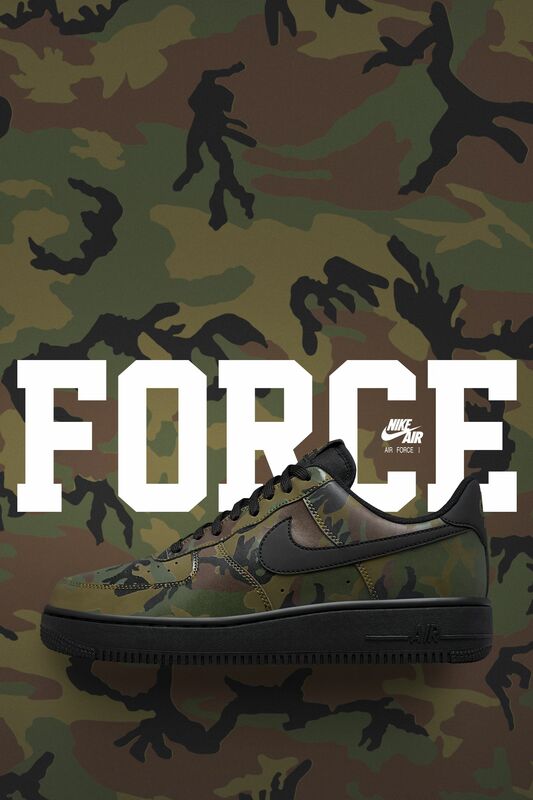 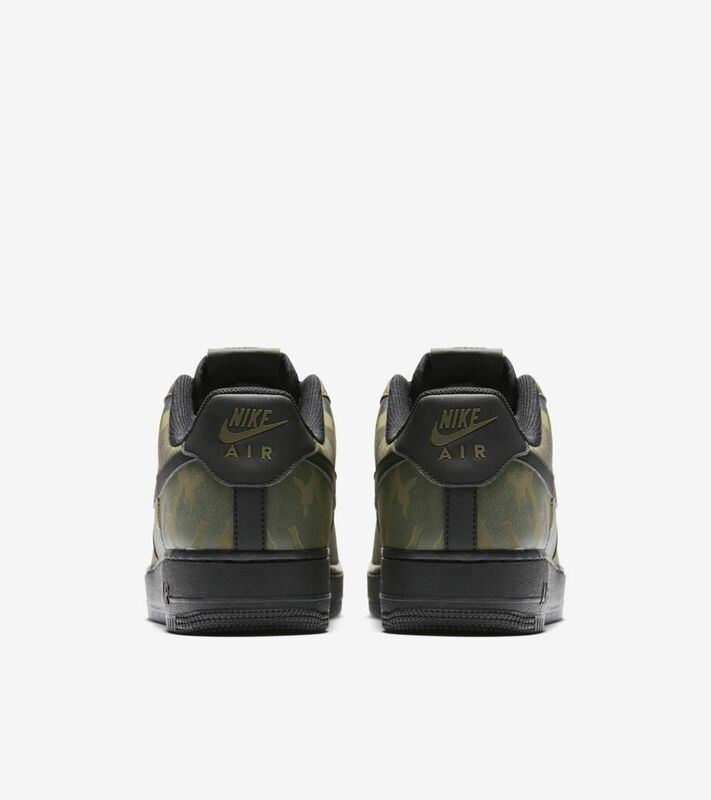 A classic Air Force 1 sole in blacks completes the camo design.